A compound found in turmeric, a spice widely used in curries, could play a very important role in preventing and treating colon cancer, which frequently is caused by lifestyle factors, such as diet, say researchers including one of Indian-origin. The researchers found that combination of two plant compounds that have medicinal properties - curcumin and silymarin - holds promise in treating colon cancer. 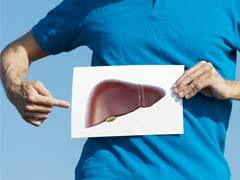 Curcumin is the active ingredient in the spice turmeric and silymarin is a component of milk thistle, which has been used to treat liver disease. "Phytochemicals may offer alternate therapeutic approaches to cancer treatments and avoid toxicity problems and side effects that chemotherapy can cause," said corresponding author Uthayashanker Ezekiel, Associate Professor at Saint Louis University in Missouri, US. The researchers studied a line of colon cancer cells in a laboratory model. They found treating the cells initially with curcumin, then with silymarin was more effective in fighting cancer than treating the cells with either phytochemical alone. "The combination of phytochemicals inhibited colon cancer cells from multiplying and spreading. In addition, when the colon cancer cells were pre-exposed to curcumin and then treated with silymarin, the cells underwent a high amount of cell death," Ezekiel said. Ezekiel, an alumnus of Madurai Kamaraj University in Tamil Nadu, sees promise in using the phytochemicals to help prevent colon cancer, but noted the research is a preliminary cell study, with more research ahead before scientists know if the compounds are an effective treatment for people who have colon cancer. CommentsThen the compounds would be studied in an animal model, then in humans. "Concentrations of curcumin and silymarin that are too high could be harmful to people," he said. "We still have much to learn, and for now, it's so much safer to add a little spice to your diet and get your curcumin from foods that contain turmeric, such as curry, rather than taking high doses of the compound," Ezekiel pointed out. Does Cooking Turmeric Destroy Its Benefits? Here's The Answer! Black Turmeric (Curcuma caesia): Did You Know Yellow Haldi Has A Blackish Blue Cousin? 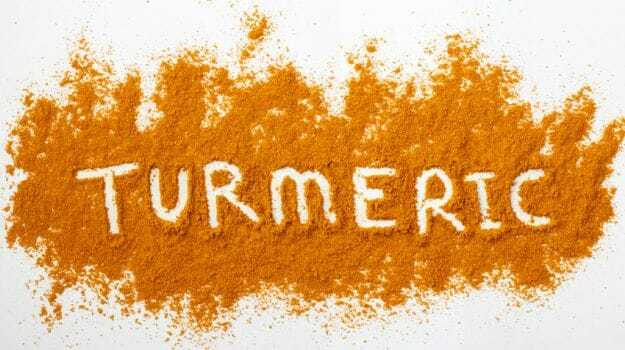 5 Side-Effects of Turmeric (Haldi): How Much Is Too Much?